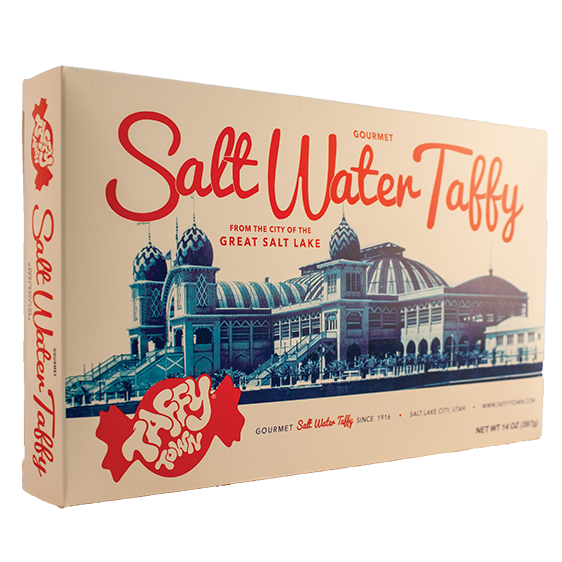 Taffy Town is a Utah-based manufacturer of gourmet salt water taffy. We are proudly family owned and operated in Utah for four generations. 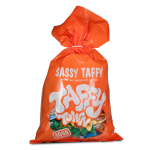 Our tasty taffy delivers a lot of fun in a convenient wrapper, offering lots of amusing flavors and colors. 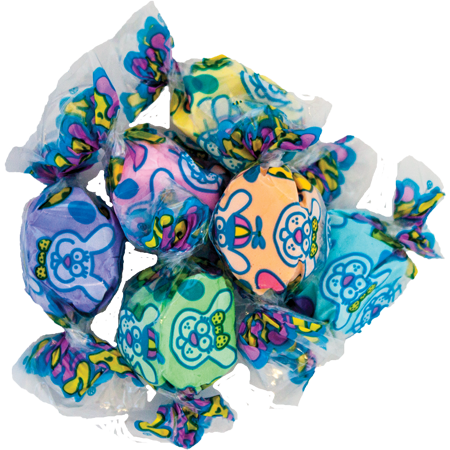 We use a whipping process and 24 hour-long batch conditioning process to produce a soft texture taffy that melts in your mouth. Add the finest in domestic and imported flavors, and you’ve got confection perfection. Our products contain no peanuts and no tree nuts, and they are gluten free and kosher dairy. We make 1.3 million pieces of taffy a day in 73 standard flavors. One of them is sure to be your favorite. I received this as a gift and I love it. 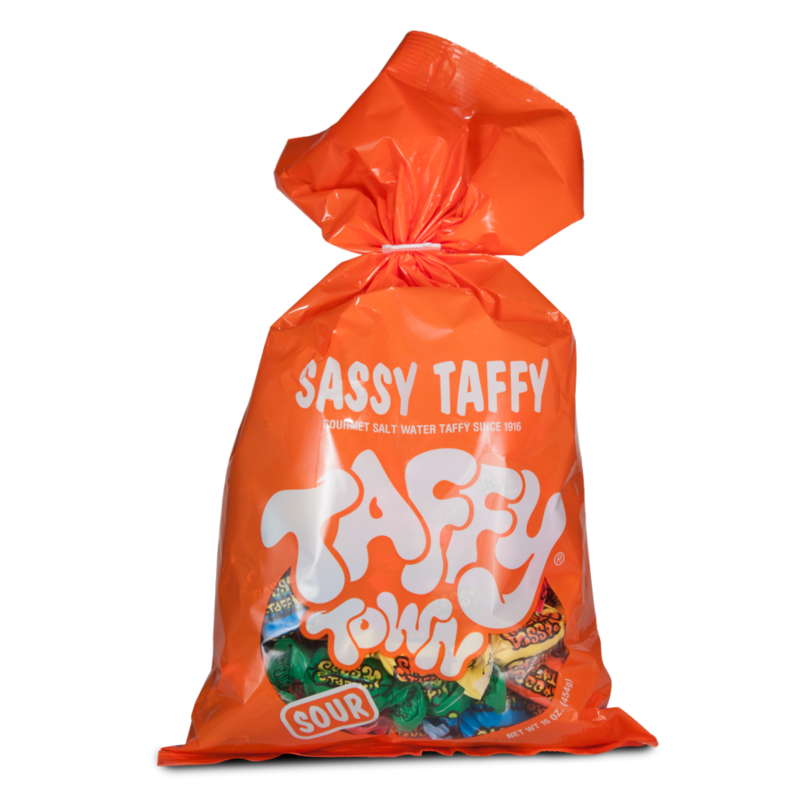 The flavor and soft chewy texture has made this the only Taffy I will eat for now on! Thanks Taffy Town. Love this taffy! And it’s peanut and tree nut free, so my son was able to try taffy for the first time. It is the best ever! 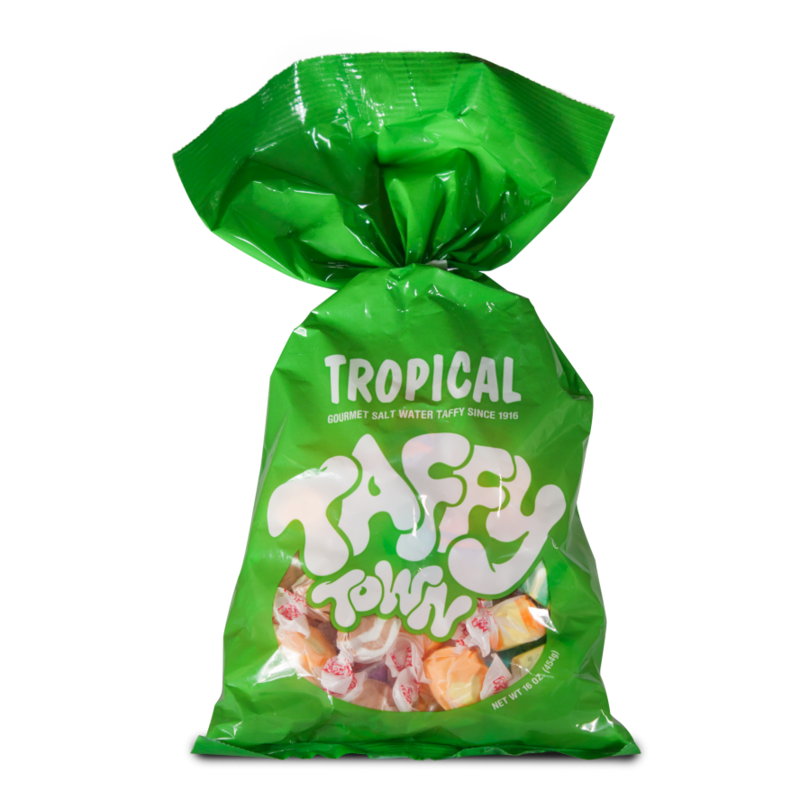 Best taffy in the world! It really isn’t hard to see why, once you’ve tried it. 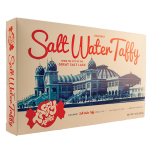 Taffy Town, formerly known as Glade Candy Co., has been a member of the Salt Lake City community for nearly 100 years. Founded by James Vernon Glade in 1916, it is now owned and operated by his great-grandchildren, Jason Glade and Derek Glade. 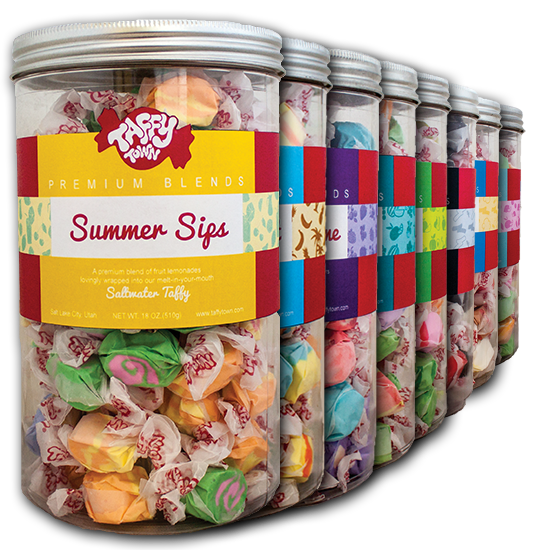 We specialize in a gourmet whipped style taffy in an abundance of flavors for any reason or season. 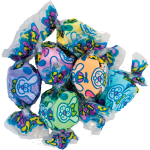 We use real sea salt in our taffy recipe with natural and artificial flavor combinations. 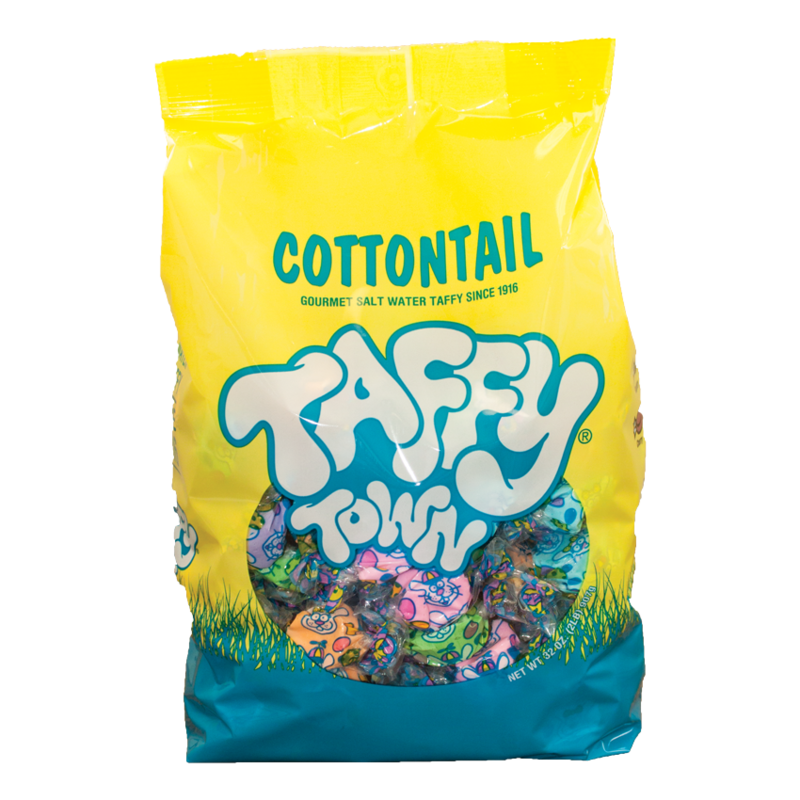 Taffy is more than a sweet treat. 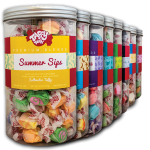 It’s an occasion candy, perfect for weddings, parades, offices, gifts, decorations and crafts. The possibilities are endless. This entry was posted in Food and tagged candy, salt water taffy, sweets, taffy on August 29, 2018 .